Do a Cheese Fondue for Swinburne – Zero Equals Two! Today, April 11, is Barbershop Quartet Day, International Louie Louie Day, National Bookmobile Day, National Pet Day, National Eight-Track Tape Day, Submarine Day, World Parkinson’s Disease Day, and National Cheese Fondue Day. Yesterday, April 10, was the Feast of Saint Algernon Charles Swinburne. English lyric poet and critic; Crowley’s primary poetic influence. 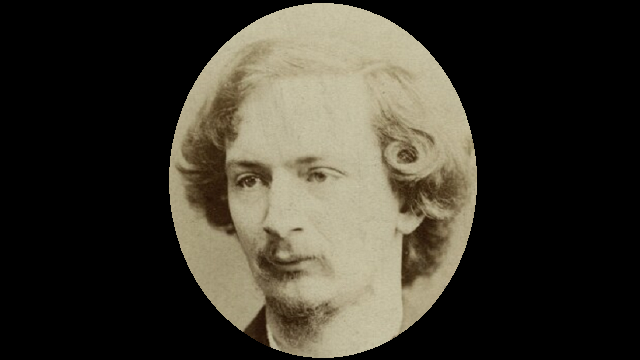 Viewed by many of his contemporary Victorians as blasphemous and depraved, Swinburne is now recognized as one of England’s greatest poets and critics, and as one of the greatest parodists of all time. His intoxicating poetry, whether in English, French, Latin or Greek, is characterized by aggressive alliteration, driving anapaestic rhythms, and a defiance of restraint and convention. His main themes are liberty, the relationship between pleasure and pain, and the psychology of sexual passion. To celebrate Swinburne, why not enjoy a cheese fondue? Here is a recipe from Tyler Florence of the Food Network.